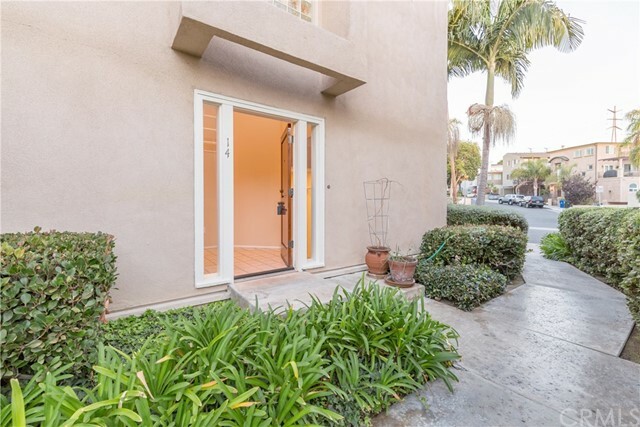 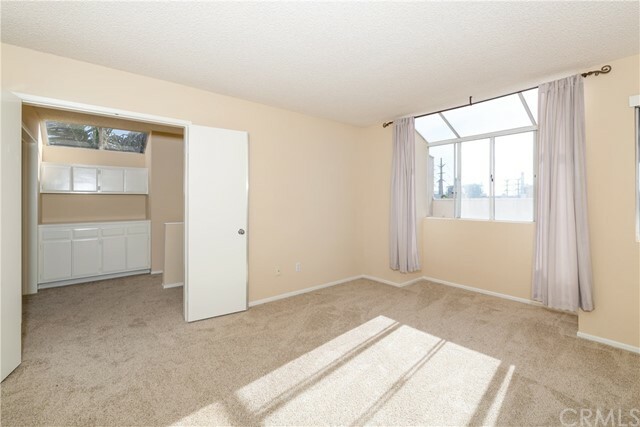 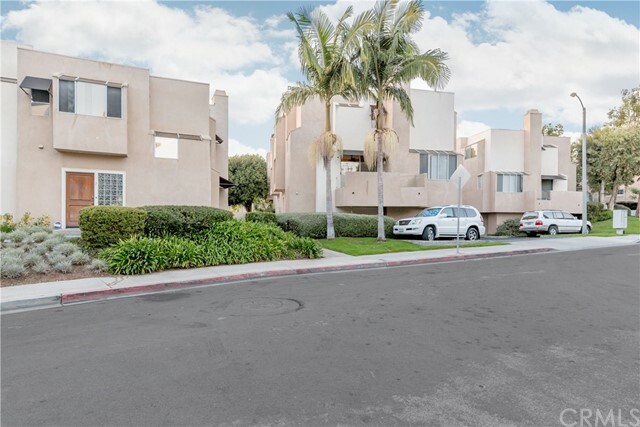 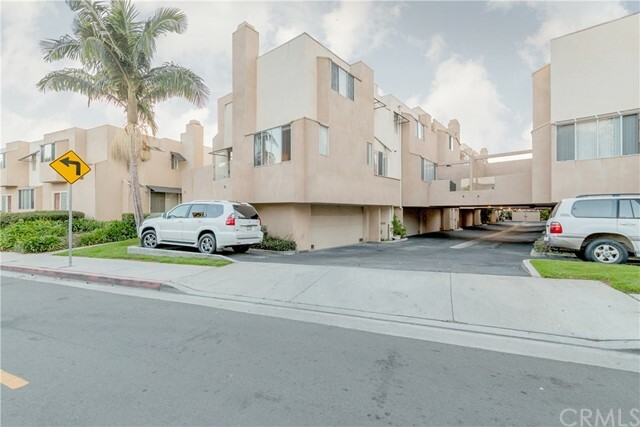 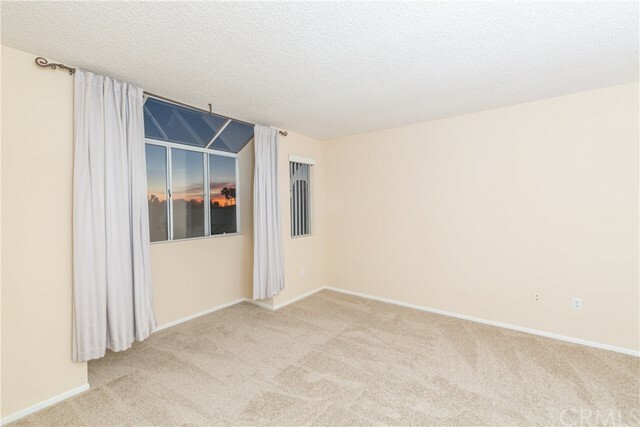 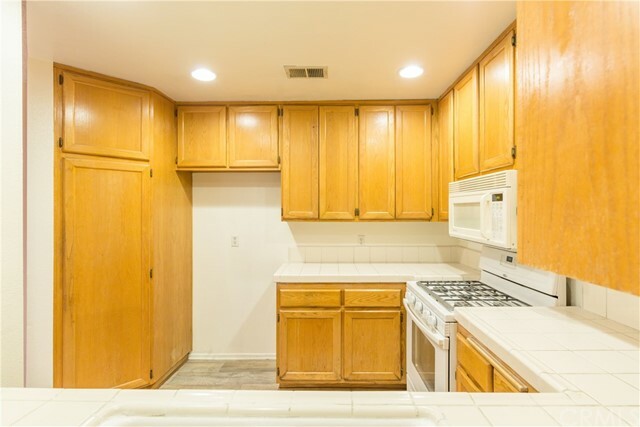 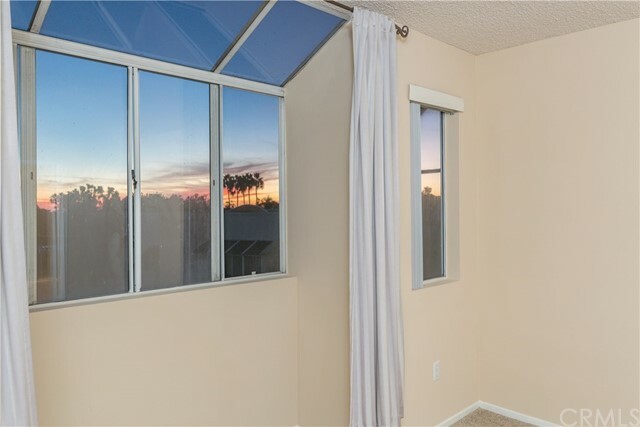 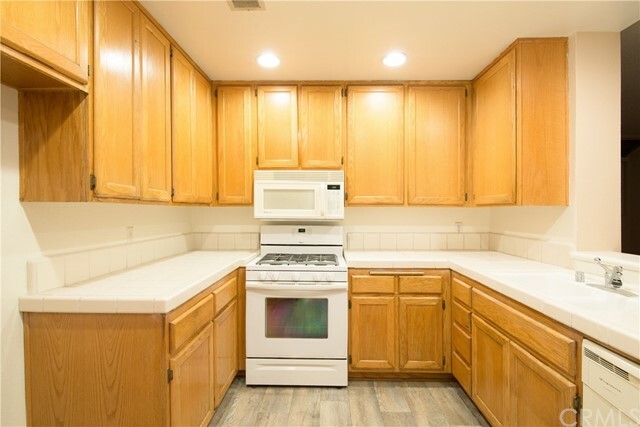 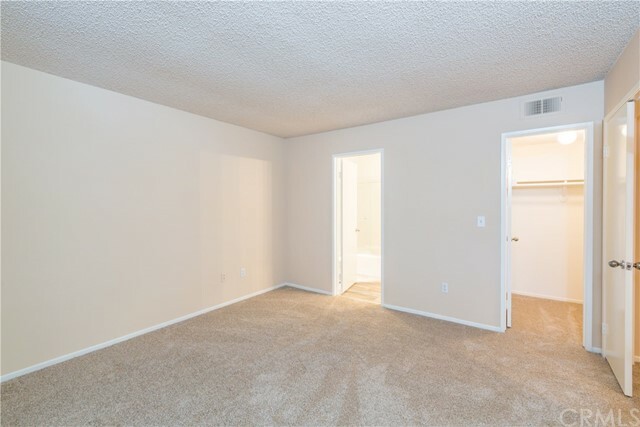 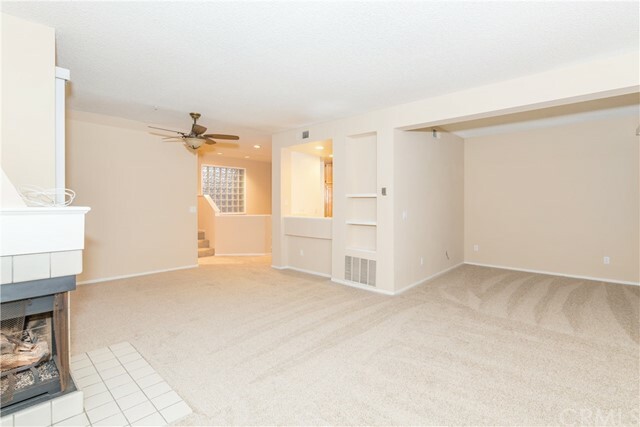 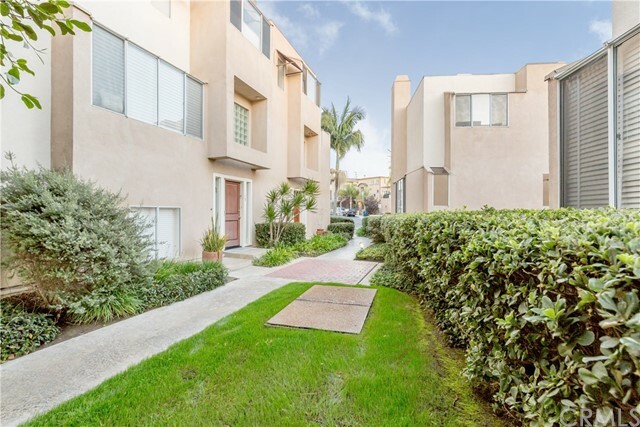 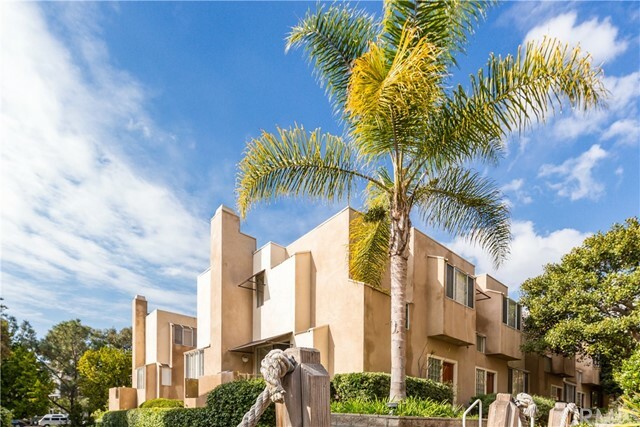 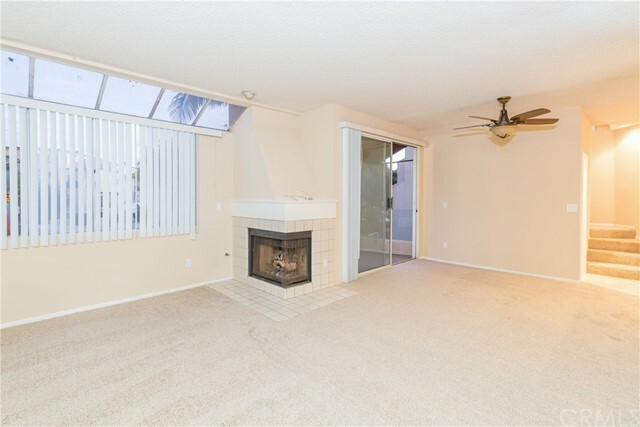 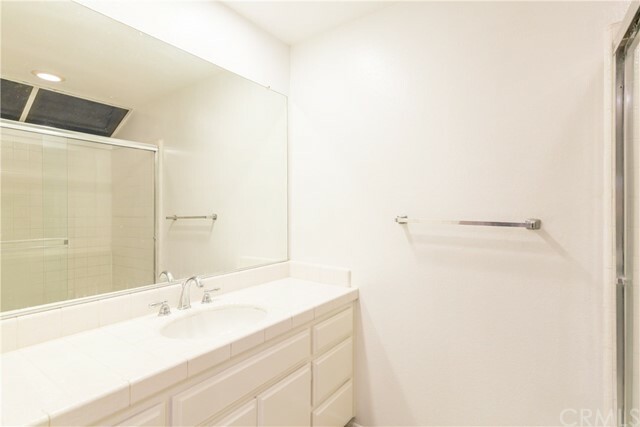 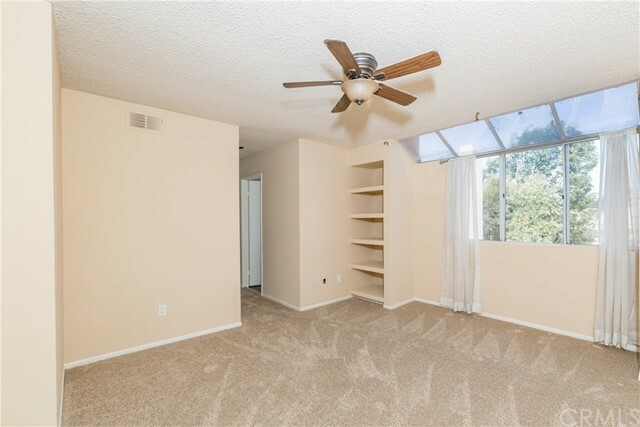 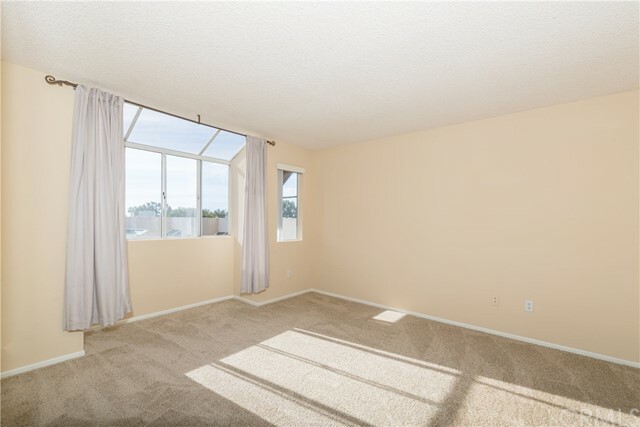 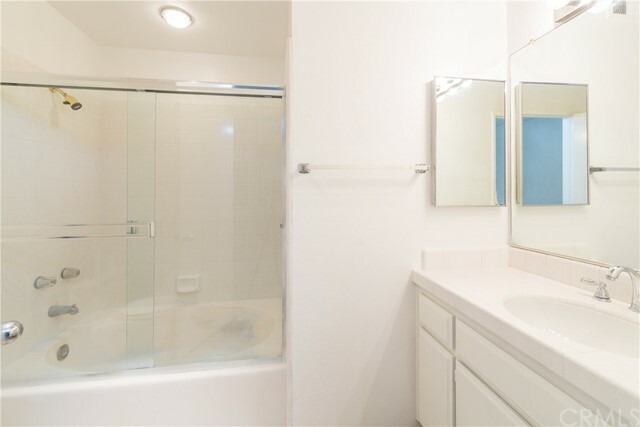 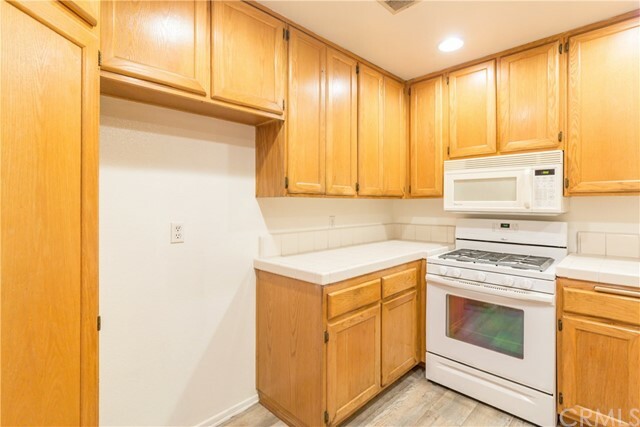 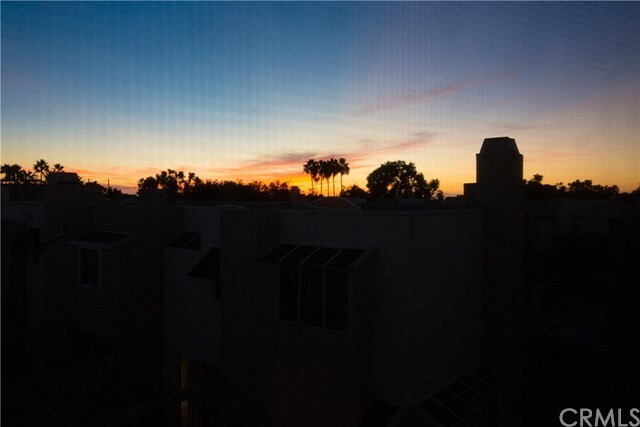 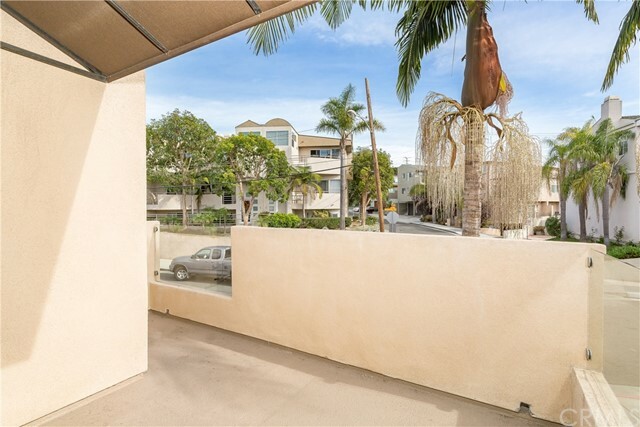 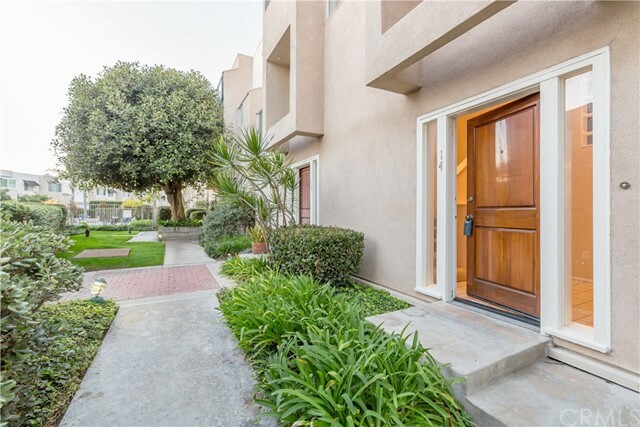 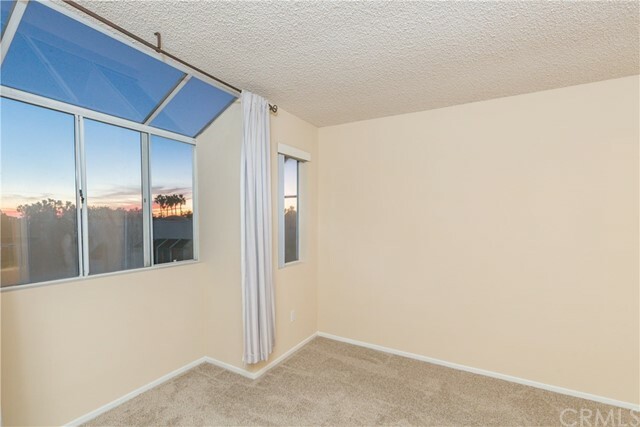 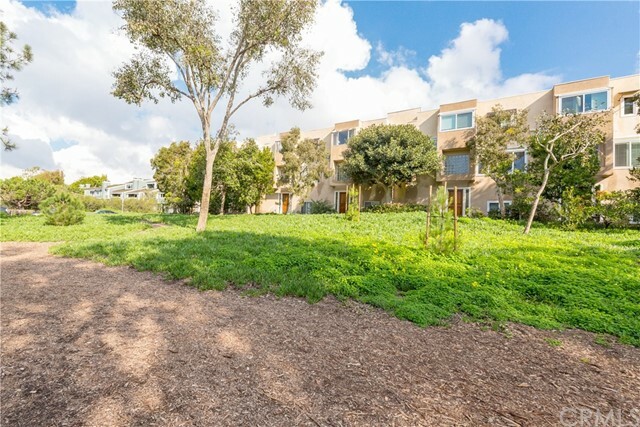 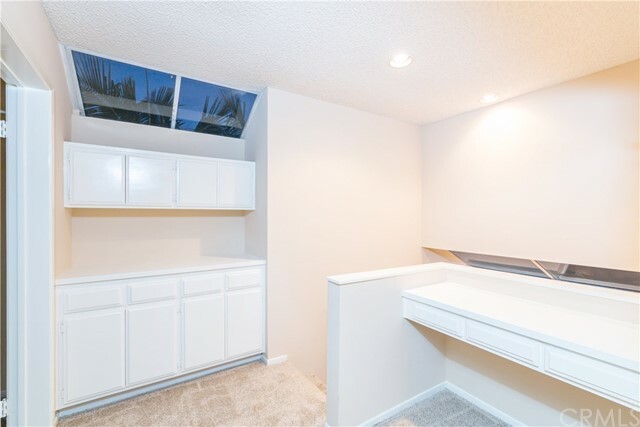 This END UNIT townhouse in Sand Section Hermosa Beach is an opportunist's dream - only a couple blocks to the SUN, SURF, SAND, and The STRAND - and even quicker access to the Greenbelt for a great jog or walking the dog! 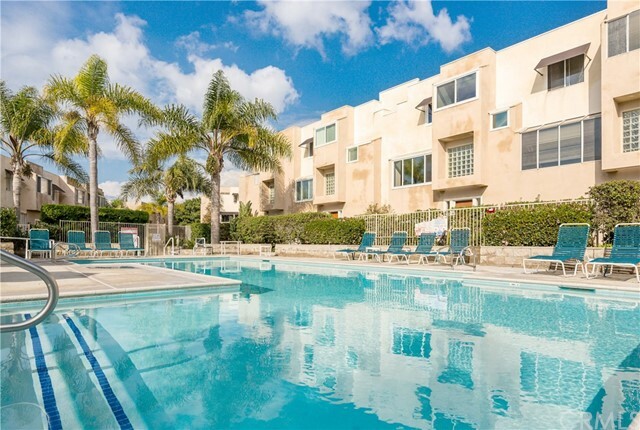 You'll love that you can conveniently cool off and play in the HOA's exclusive community pool and spa only steps away from your front door! 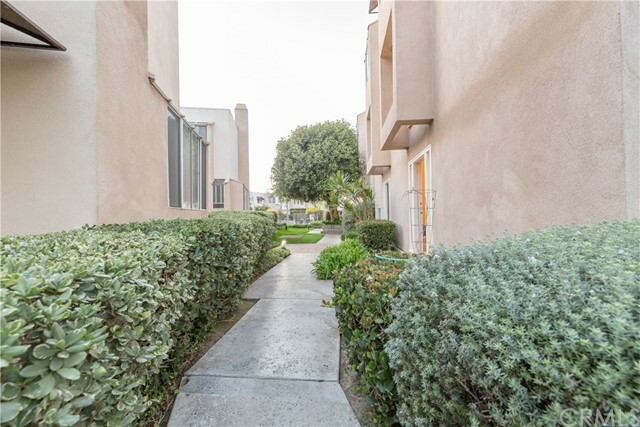 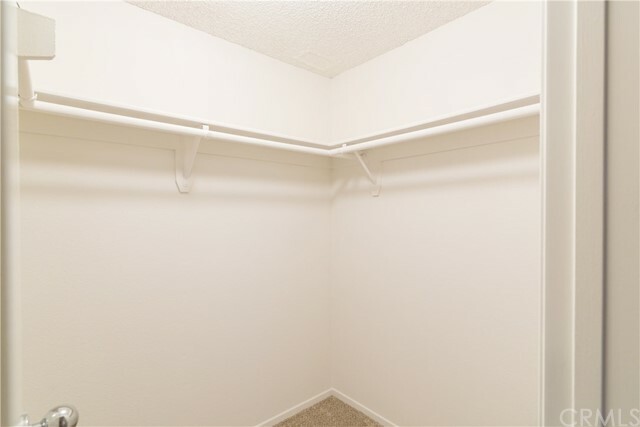 This END UNIT is both discrete and accessible, located at the EAST side of the complex at the quiet corner of 1st St and Ardmore (so you'll avoid the traffic of Herondo at the South end and have the most convenient parking experience of anybody living in this complex as well!) 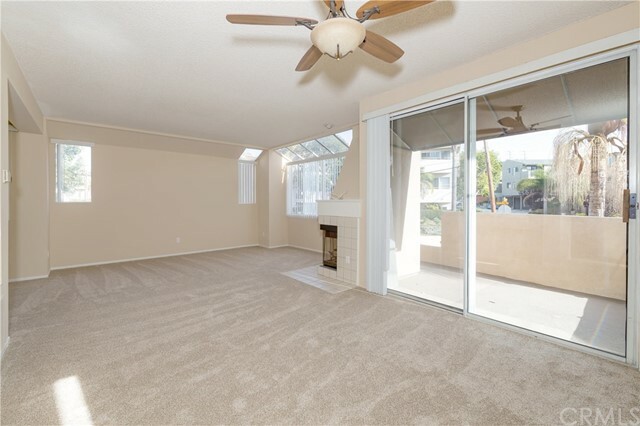 The middle floor includes the living room, the kitchen, the balcony, the dining room and guest bath. 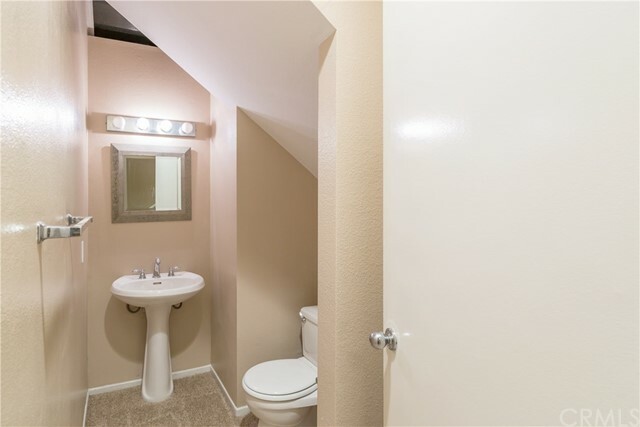 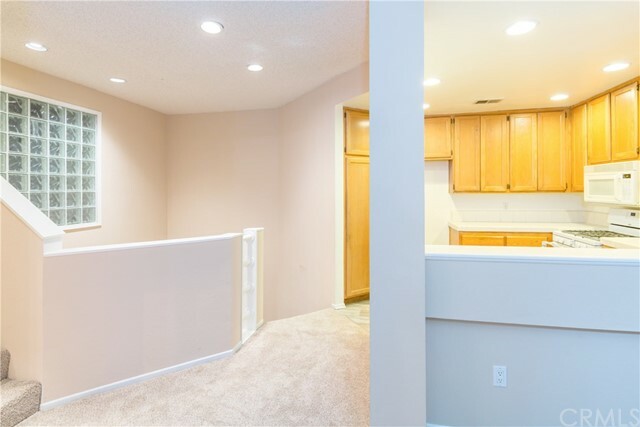 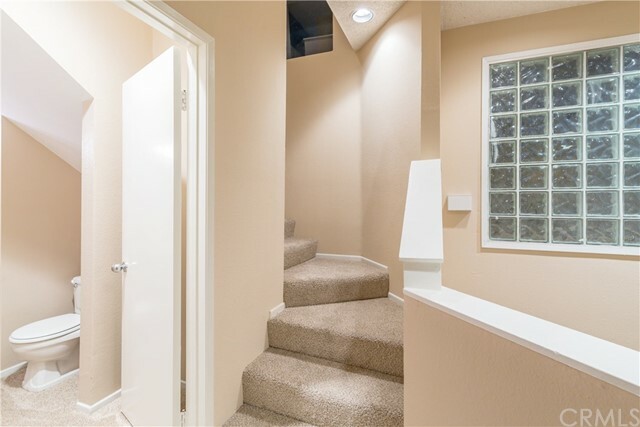 Take the stairs up to the TWO (2) Master Suites, each with their own baths and walk-in closets!! 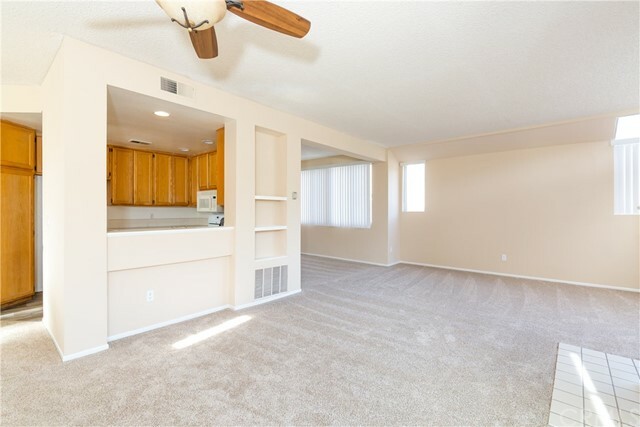 The bottom floor has a storage area and access to the newly renovated 2-car garage with new floor and new paint throughout. 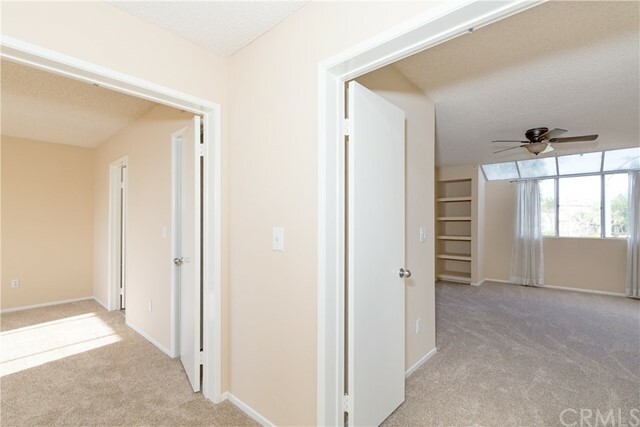 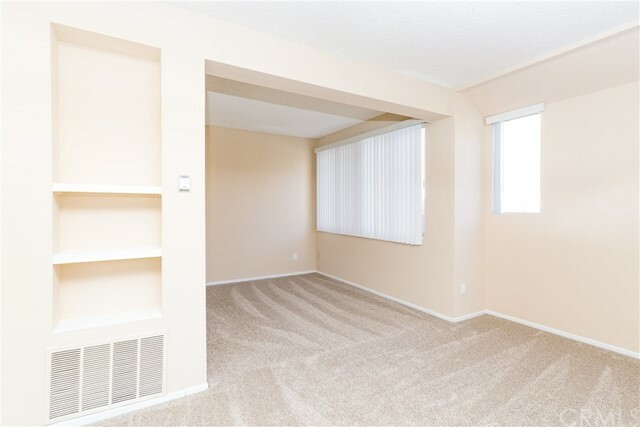 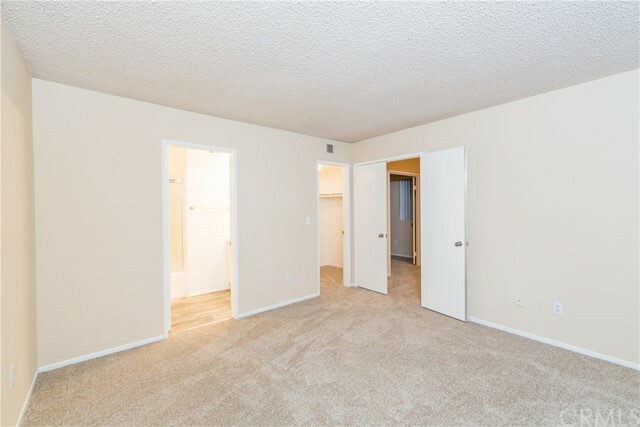 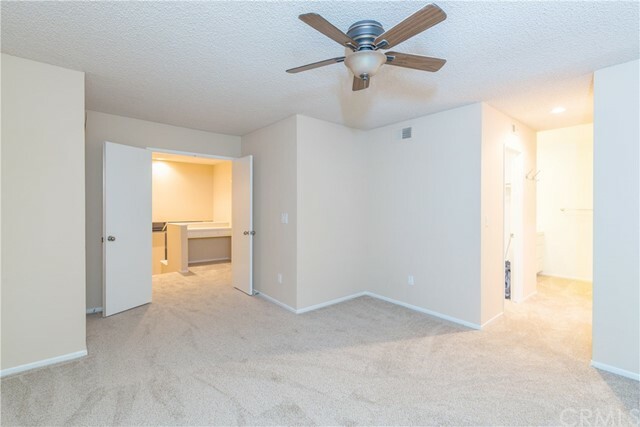 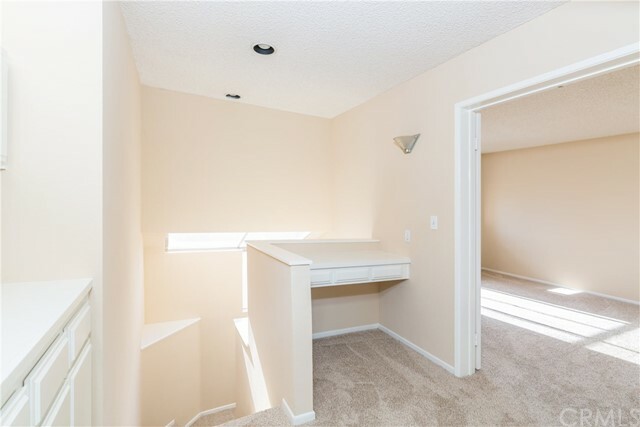 The interior of this unit has just been newly painted and carpeted. 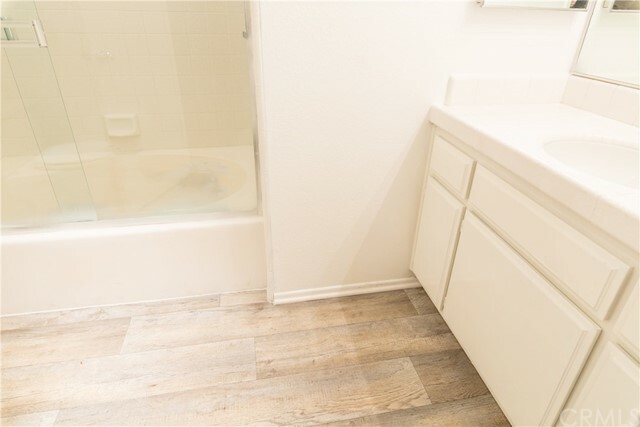 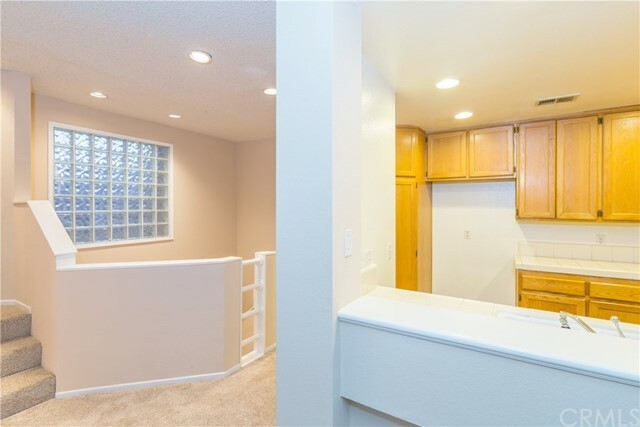 The Kitchen and Baths are ready for your personal remodels! 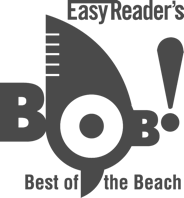 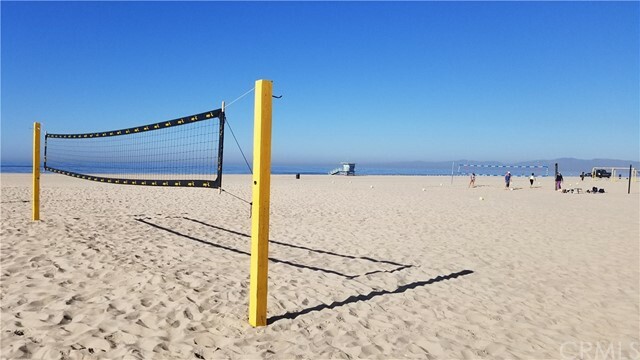 The opportunity for you to start 2018 with an awesome home at the center of the universe for Beach Volleyball Surf Culture is right here, under $1 Million!